At long last, it is finally Thanksgiving. Best. Holiday. Ever. Okay… as a disclaimer, I am very much the stereotypical, “lazy” guy when it comes to this glorious holiday. I don’t cook. I don’t clean. The Grandparents watch the kids. Thanksgiving to me is about Family, Friends, Food, and Football- and not necessarily in that order. There are no gifts to buy, no decorations to hang, no reasons to wake up too early or to stay up too late. To me, Thanksgiving is really just about enjoying my loved ones, taking a slow long weekend, and over-indulging in luxuries like food, sleep, and sports. I honestly wish that Christmas was more like Thanksgiving… about slowing down and being thankful for all the gifts that God has granted us rather than being frantic trying to survive the insanity of shopping, the torture of travel, and the tsunami of “stuff”. So… if we believe that Thanksgiving is the “perfect” holiday (and I think I make an overwhelmingly compelling case! ), then why do we let it be so easily attacked? Many of us have been given the gift of a 4-day weekend without the distractions of work, of commercialism, and of crowds… and slowly, but surely we have allowed it to be taken away. Black. Friday. It started as a seemingly fun adventure for a select few hyper-shoppers on the day after Thanksgiving, but it quickly evolved more into a cultural expectation rather than a “hobby” for a few. Sure, it was a slap in the face of the whole concept of Thanksgiving…. one day, be thankful for what you have and the next be willing to trample over others for what you don’t have (or need!) But at least it stayed contained to the next day… even if before sunrise. But now… now Black Friday has crept into Thursday. How did we let this happen? The Thanksgiving immersion in gratefulness, gluttony, and gaiety has now collided with the insanity of coupons, clutter, and craziness. Many Thanksgiving dinners will now be disrupted by the pressures of starting Christmas shopping, the frustration of family members who now need to go into work, and the feeling that we should be doing something when we really yearn to be doing nothing. Thanksgiving is being assaulted and it is dying a painful death. So I could sit here and complain about the fall of society, the greediness of retailers, and the trading of “Thanks!” & “Giving” for “Mine!” & “Buying”. I could accept that the Thanksgiving as I grew to love it no longer exists and that I must just embrace that it is now a Tailgating event before the Super Bowl of Shopping. I could accept it. But I don’t. Today I declare that I will hold onto Thanksgiving and protect it for myself and for my family. No matter how many new ways retailers find to commercialize this holiday- even if they find a way to send elves down my chimney to offer me a great deal on the iPad 12- I am going to maintain this holiday as a 4-Day weekend of Family, Friends, Food, and Football… and be Thankful for it. 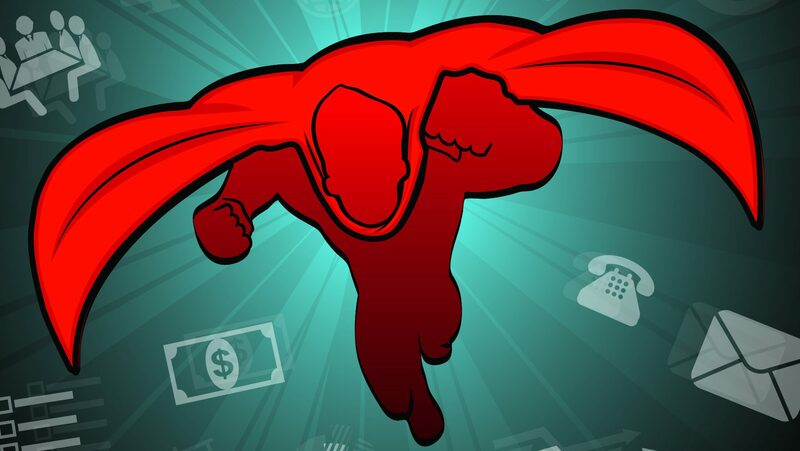 So, the obvious question… what does this have to do with Innovation? Good question. Honestly… I think this conversation about Thanksgiving and Black Friday represents the very heart and soul of why I started this blog in the first place. Innovation on PURPOSE. We must find the projects, principles, and possibilities that are truly important to us and to the world around us and invest our time, our creativity, and our ferocity in bringing them to life. And we must defend them against the influences outside our control that either intentionally or inadvertently are working to surround and to defeat our missions. 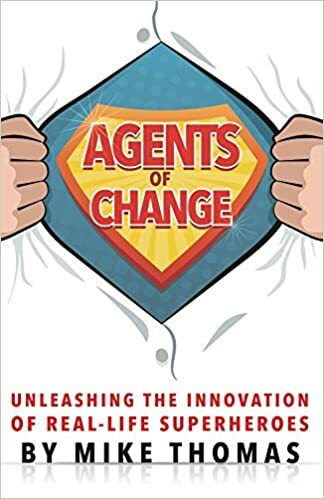 Throughout the course of writing this blog, I have touched on a lot of themes and factors around innovation, and often the discussion has focused on the struggle of doing the “right” thing when there are a multitude of forces working against that very ideal. It might be trying to inspire and lead an empowered, risk-taking team while swimming against a current of fear and micro-management. Or it could be fighting to invest in generating enough depth of research and insight to make an idea big and breakthrough, while overwhelmed by voices yelling to “move faster”, “play safer”, and “cut corners.” We might struggle to be agile and creative in our approach, while being slowed down by processes and rules that, although designed to help, actually serve as an anchor to impede our ability to successfully reach a destination. Or we might yearn to focus our energy on doing one or two truly amazing innovations that might “change the world”, but get bogged down by the constant onslaught of emails, busy work, and excessive meetings. 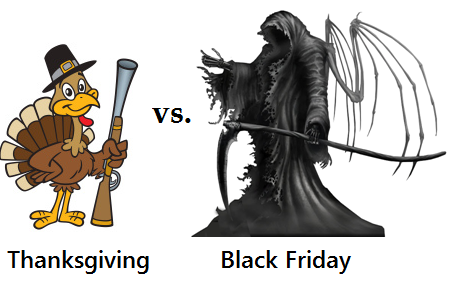 There will always remain a constant barrage of “Black Friday”s threatening to destroy our “Thanksgivings”. While we often can’t stop the environment, we can and must choose how we respond. I struggle a lot with this at work, because I tend to be an “all or nothing” type of person. If I see something that is broken, I want to fix it, and if I can’t fix it then I can get discouraged and even want to stop fighting. I need to remember that while I may not be able to change the world, I can change my world. While I may not be able to stop Walmart from opening during dinner time on Thanksgiving, I can choose to keep my fork and knife in my hands while continuing to enjoy my feast. As I approach my work and lead my teams, I do need to accept that I cannot change everything around us, but I do not then have a license to stop fighting for change. I can accept the reality around me, but also still maintain my own reality, and work to protect the sanctity of an innovative culture, process, and organization. I don’t have to eliminate “Black Friday” from society, but I also do not have to partake myself or with my teams. So as I prepare to start my Thanksgiving today, I do so on my terms. I plan to Thank God for all the blessings in my life, enjoy a feast with my family and friends, and watch my Pittsburgh Steelers fight their own evil force- the Baltimore Ravens. And I will work to maintain this same spirit and focus throughout the entire 4-Day weekend. And when I go back to the office on Monday, I go with the knowledge that I will be surrounded by “Black Fridays” threatening to trample my “Thanksgiving”… and I will fight to defend it. So I wish you all a very Happy Thanksgiving, and also that your Friday not be “Black”. Previous Our Career is a RACE… but Why are we RUNNING?